This tree has been estimated to be at least 900 years old, as it’s said to have been planted during the reign of King John. 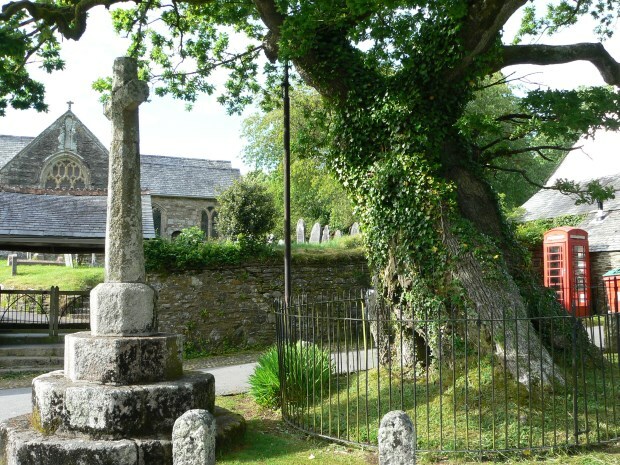 The tree is known locally as the Royal Oak (also the name of the village pub) as it’s thought to be one of the many trees that King Charles hid in while fleeing from Cromwell’s men in the 16th century. Sorry, comments on this article have been disabled.